It is time… Weekly Status Update time! 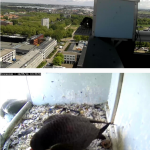 This week featuring: morning focus, grad school, webcam chicks, feeling Pythonic and Fortarock. Last Tuesday I took my last graduate school course evarrr! With ‘C10.M1 Preparing the next step in your career‘ I have completed my doctoral education program and can spend the final two years of my PhD not having to worry about credits. The course was quite nice. We spent the morning figuring out our own skills, characteristics and preferences and in the afternoon we looked at the practicalities of resumes, job interviews and other career resources. The main career issue I am still unsure of is whether I want to stay in academia or move to industry. I am still leaning towards academia, but need more time to consider. 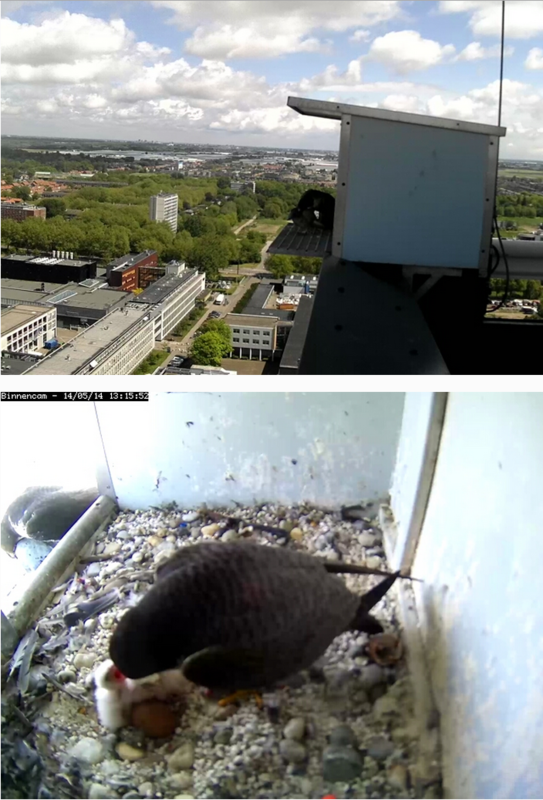 And now for something completely different, did you know the EEMCS TU Delft faculty has a 24/7 live webcam chicks feed? 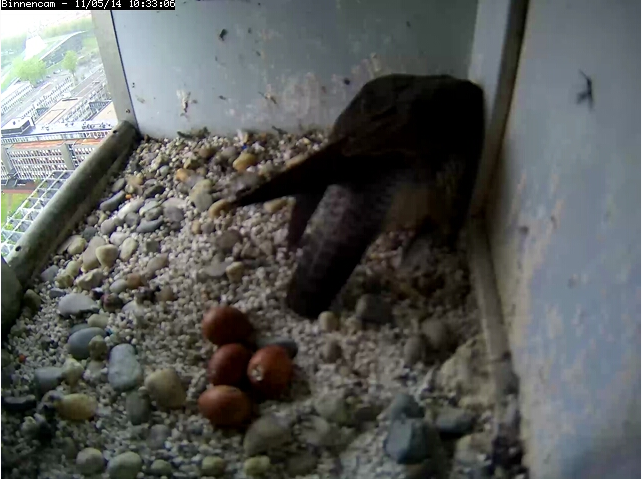 That’s right, the peregrine falcon eggs on our roof hatched and you can look at the cute chicks all day here (though they are currently hiding in a corner not visible on the webcam). 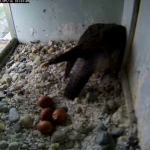 Actually, I am so obsessed with this feed, I first noticed the eggs hatching. I am not very confident in my programming skills (whether that is justified or not remains to be seen 😉 ) but last week, I was feeling so Pythonic! The reason for this is that a co-worker was looking for a way to replace the second element of nested list items with a zero and was asking for the best way to do this in Python. Without a sliver of doubt in my mind I answered: List Comprehension! This lead me to believe that maybe I am not as n00b as I previously assumed. This weekend I will be finishing up a paper draft. This is a stark contrast to next weekend, where I will be enjoying the Fortarock festival in Nijmegen, featuring bands like Dimmu Borgir, Ghost, Gojira and Iron Maiden. I think out of the whole line-up, I am most looking forward to seeing Dimmu Borgir live again for nostalgia reasons. Though I do wonder what it will be like without my clean-vocal crush ICS Vortex with them. A small sample of the delights I will be hearing and dancing to next week: Not so sure about those white fringe sleeves there, Shagrath! That’s all for now, I will now bury myself in my sharelatex project for the rest of the weekend (and maybe buying the RAM sticks I’ve been oggling from my holiday bonus 😉 ) Have an amazing weekend and see you next week! Uuuh, Dimmu Borgir live helps always with breakthroughs! But what do you mean with “for nostalgia reasons”? You are not Spellbound anymore?